The spire and roof collapsed after a major fire engulfed one of France's most famous landmarks in Paris, the medieval Cathedral of Notre Dame, but the main structure and two towers are safe, according to Paris fire brigade chief Jean-Claude Gallet. 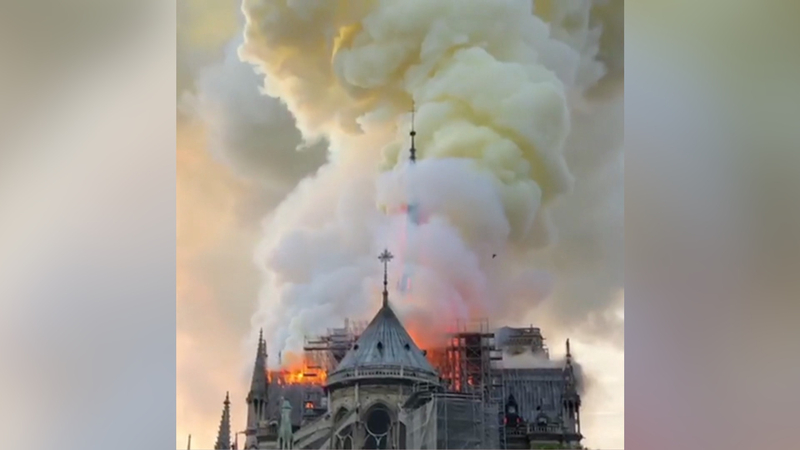 French President Emmanuel Macron said "the worst had been avoided" as the fire is continuing to burn, and vowed to rebuild the iconic structure. 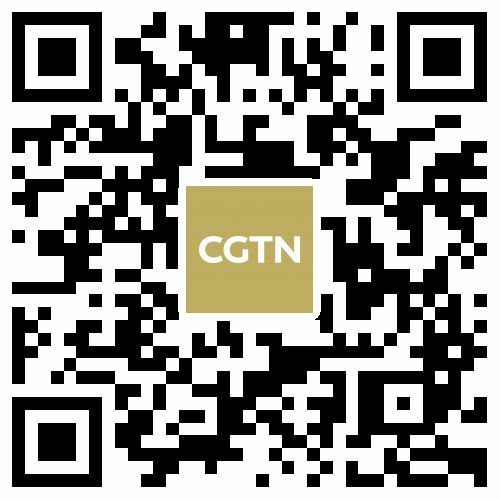 CGTN's reporter has more.